Corey Auto Sales is a small, family-owned dealership located at 5230 Transit Rd. (about 1/4 mile south of Broadway) in Depew. All of our vehicles go through New York State Inspection upon sale, and come with a limited warranty. We have a full-service repair shop and Collision shop to address all of your service needs as well. We are open from 9:00 A.M. until 6:00 P.M., Monday thru Saturday. Call 716-684-4222 for more information. 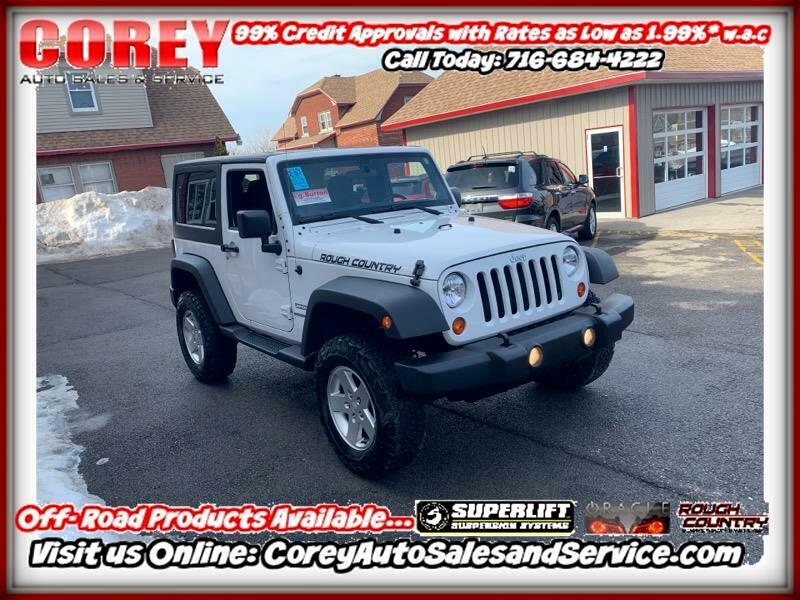 Message: Thought you might be interested in this 2011 Jeep Wrangler.